Topping the bill on HMF 2016’s Darby Road Stage will be longtime, hard-working trio The Figgs, who have a worldwide fan base, a lengthy discography, and have toured and recorded several times with the legendary Graham Parker, as well as Tommy Stinson of The Replacements. 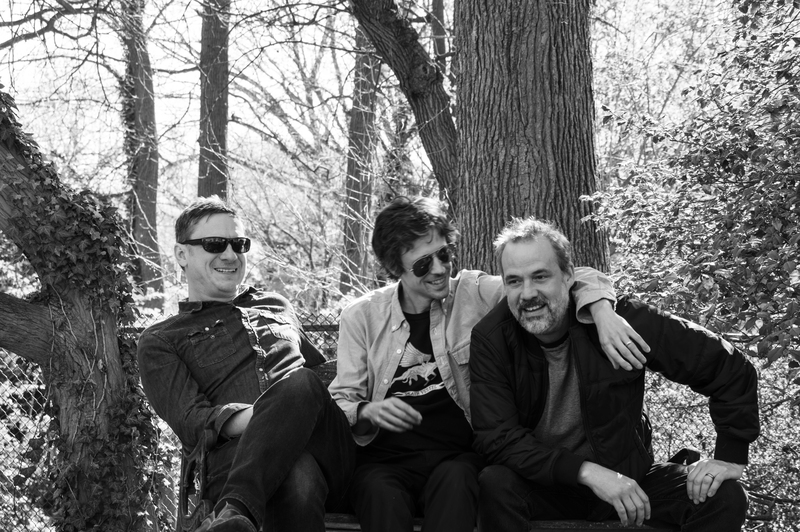 The Figgs have spent the better part of the past 25 years touring, recording and working on a variety of acclaimed side projects. 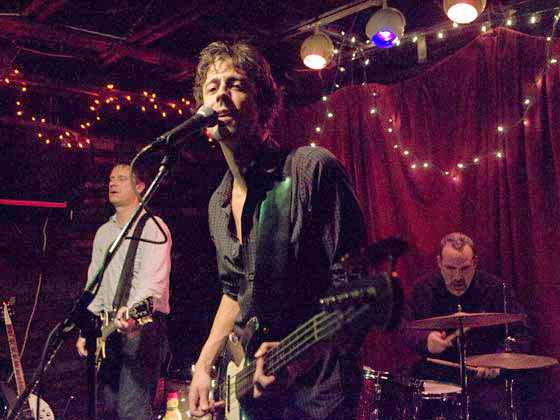 One member, bassist Pete Donnelly, lives in Philadelphia and has become an increasingly popular solo artist in the area, and also worked with such artists as NRBQ, Soul Asylum and Shelby Lynne. The Figgs’ many albums are stuffed with Kinks-inspired power and melodies, vibrant harmonies and sonic experimentation ala The Beatles and the best of The Band, a touch of NRBQ’s bar-band grooviness and a grit and youthfulness akin to the best rock bands, from The Who to The Ramones. In 2013, the band celebrated turning 25 with the release of 1,000 People Grinning: The Figgs Anthology, a wonderful representation of their vast catalog. They follow it up on May 13th of this year with a brand-new album, On the Slide. In the tradition of late afternoon/early evening headliners on the Darby Road Stage, The Figgs are a lot of fun to move and groove to.